Specialty Coffee & Delayed Gratification - Utopian Coffee Co.
We live in a society driven by instant gratification. We–myself included–live beyond our means, eat less healthy than we should, & miss some beauty in life simply because we want things now. I am guilty of this–especially when I have made an online purchase. That’s part of the reason we work so hard at UTOPIAN Coffee Co. to get your orders out the door asap. One of the million things I love about my work is that specialty coffee is increasingly the picture of delayed gratification. 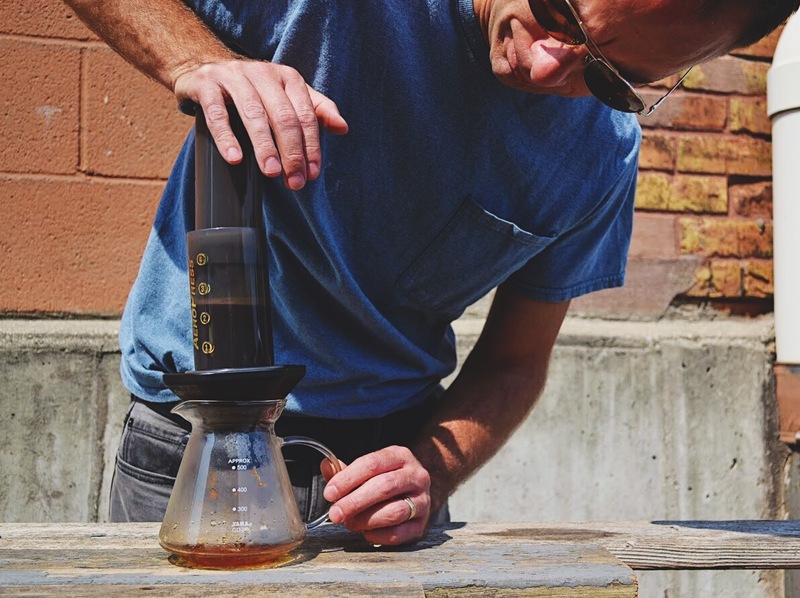 There is a significant movement toward on-demand drip methods where you watch your cup being brewed right in front of you. The Clover brewer, Melitta style drip “brewers,” the Chemex, etc. These require some patience, but in exchange you catch a glimpse of the art of coffee. You also get (when these are fed good coffee & properly operated) great cup qualities. 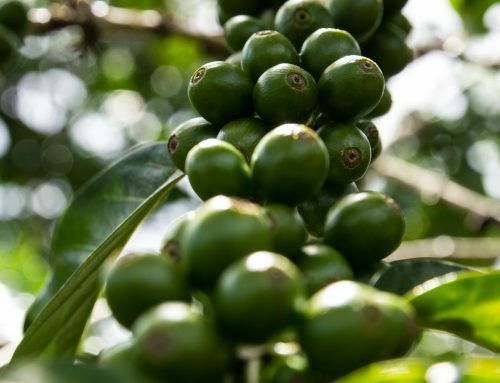 This renewed focus on one-cup-at-a-time brewing is a nice snapshot of the larger specialty coffee trade. 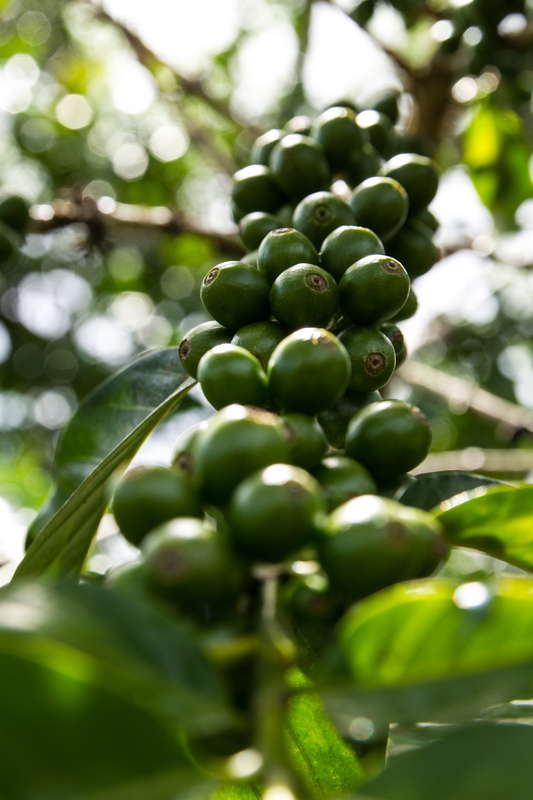 Trees are meticulously maintained at origin for a number of years before there is any appreciable yield. Even then they are carefully pruned and tended to maintain good plant health. The harvest is unfathomably (at least to us in the States) labor intensive. Shipping from origin to port to importer takes far more time than it seems it should. 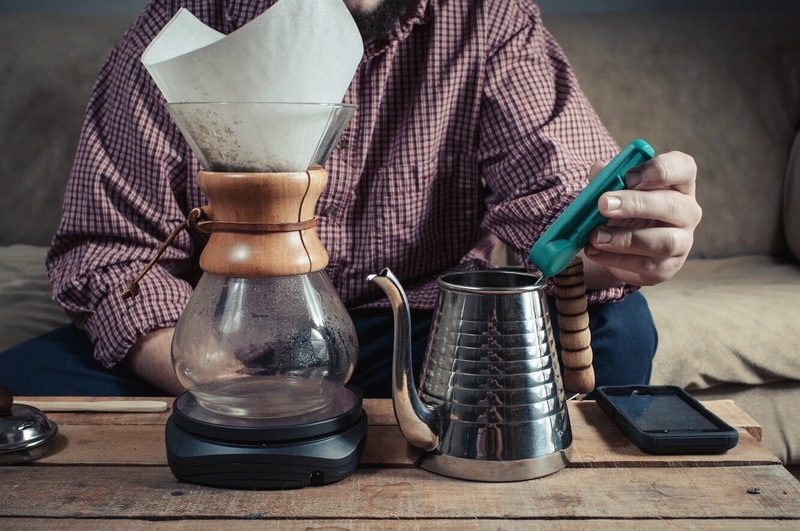 All of these illustrate the point that great coffee doesn’t happen accidentally. Nor does it happen quickly. Here’s to appreciating delayed gratification this week….over a cup of coffee.